A new interactive Nordic Migration map has been created in collaboration with Expedia Denmark. 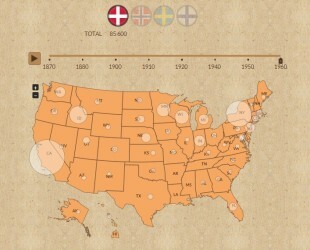 The map is made as a collaboration with Expedia Danmark http://www.expedia.dk/ and enables visitors to explore how many Danes migrated to America during this period, and which parts of America they migrated to. 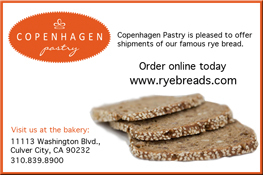 Just click on a state and you will be able to see how many Danes chose to settle there. It is also possible to include our Nordic neighbors from Norway, Sweden and Finland in your exploring, and find out if there was any differences in their migration during the same period of time. Start exploring the Nordic Migration today! The map is available in both a English and Danish version.